Introducing DirectStream, one of the most remarkable DACS ever built. Hand written, discrete, perfection based conversion that uncovers all the missing information hiding in your digital audio media for all these years. 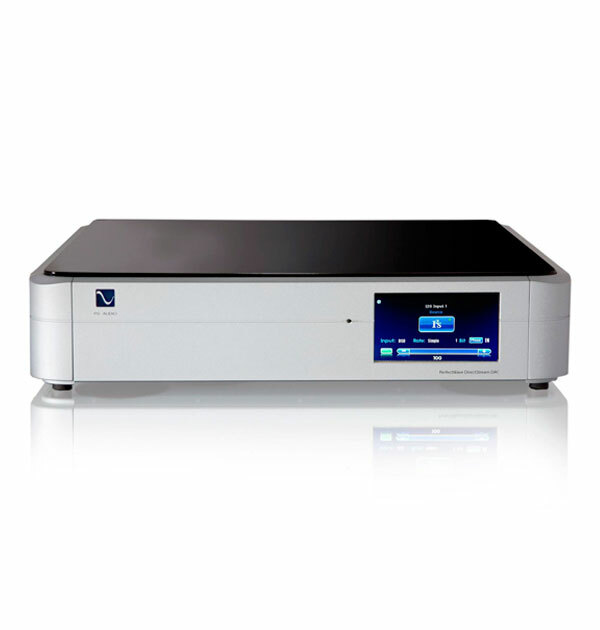 CD’s, downloads, high-resolution PCM or DSD based media are expertly upsampled in the DirectStream to ten times DSD rate and output as pure analog directly into your amplifier or preamplifier. Classic PCM based DACS, including many of today’s DACS that can also process DSD, tend to cover up some of the subtle musical details buried deep within digital audio music; a problem inherent in their architecture. DirectStream solves this problem by employing a pure DSD single-bit approach for both PCM as well as DSD media. This means that your entire library of music can finally reveal all the music and subtle low level details buried deep within its core. Imagine going to a recording studio and listening to a master tape of any recording made. This is the experience DirectStream provides its owners who enjoy a renewed sense of enjoyment and discovery when listening to everything in their library: CD’s, downloads, DSD. Most of today’s sophisticated DACs are IC based instruments using off-the-shelf-chips that are Multi-bit Sigma Delta based designs. While these are relatively simple to design and produce, they don’t often give the best results sonically. Because they are one-chip systems compromises are made in their architecture that found in DirectStream’s custom based architecture. DirectStream takes both PCM and DSD, upsamples the data and converts to single-bit DSD and then outputs pure music regardless of input format for the data. The results of this design can be heard in increased musical information presented to the listener at every opportunity. Most modern DACs use some form of active tube or solid state output stage to amplify, filter and drive the DACs output. DirectStream takes a different approach: passive. 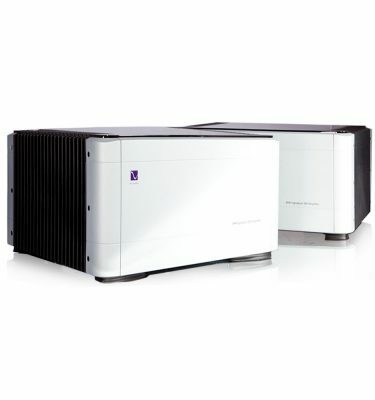 In one of the simplest, elegant and musically correct executions of an output stage, high speed class A video amplifiers are used as the final switch for the single-bit, double DSD output of DirectStream; feeding a high performance passive audio output transformer. The transformer is specially designed to act as both the galvanic isolation between the DAC and the outside world as well as the primary low pass filter required to present a perfect, low distortion, low noise output signal. When you listen to DirectStream you never are accosted by added bright, hard glare in the music as happens with many active designs. 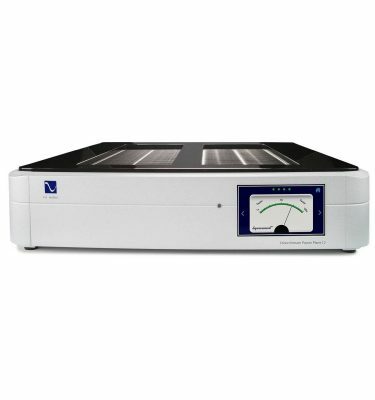 Instead, clean, pure music flows from the DirectStream directly to your preamplifier or power amplifier.